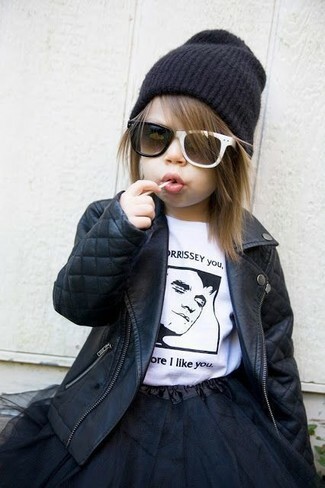 Dress your daughter in a black leather jacket and a Cupcakes & Pastries princess skirt black 8 for a comfortable outfit that's also put together nicely. 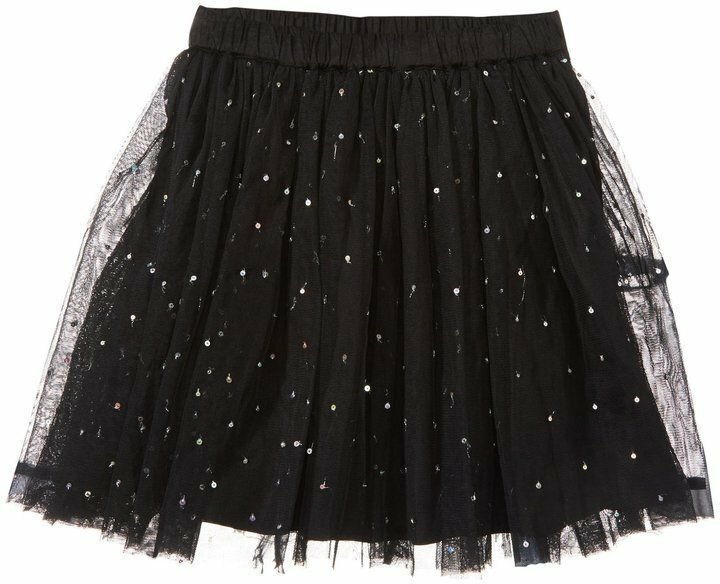 Suggest that your little fashionista pair a white sweater with a Cupcakes & Pastries princess skirt black 8 to get a laid-back yet stylish look. Black boots are a good choice to round off this style. 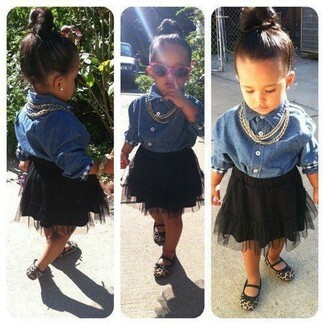 Suggest that your kid reach for a blue denim long sleeve shirt and a Cupcakes & Pastries princess skirt black 8 for a trendy and easy going look. 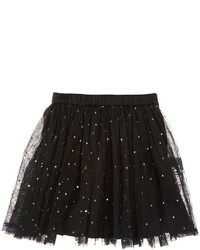 This look is complemented perfectly with tan ballet flats. 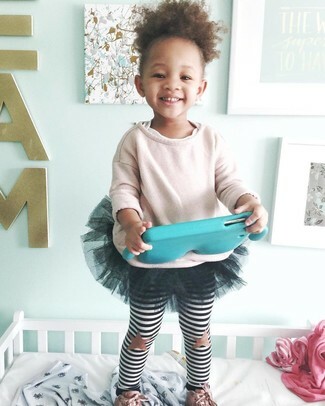 For an everyday outfit that is full of character and personality reach for a pink sweater and a black tulle skirt for your tot. As for footwear your girl will love pink sneakers for this ensemble.